Rinka is a poor student struggling to support her father. 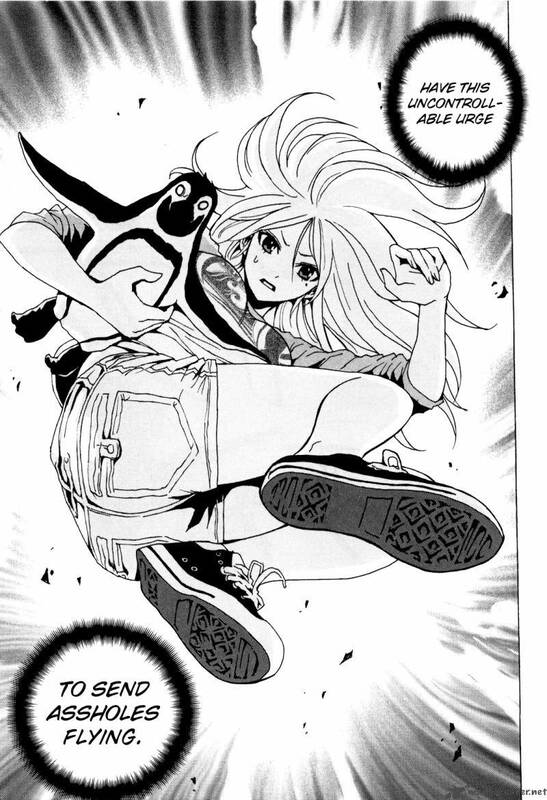 Her world changes after witnessing a flying penguin and a school of fish swimming through the air. When one of the fish passes through Rinka, she suddenly develops extraordinary powers! 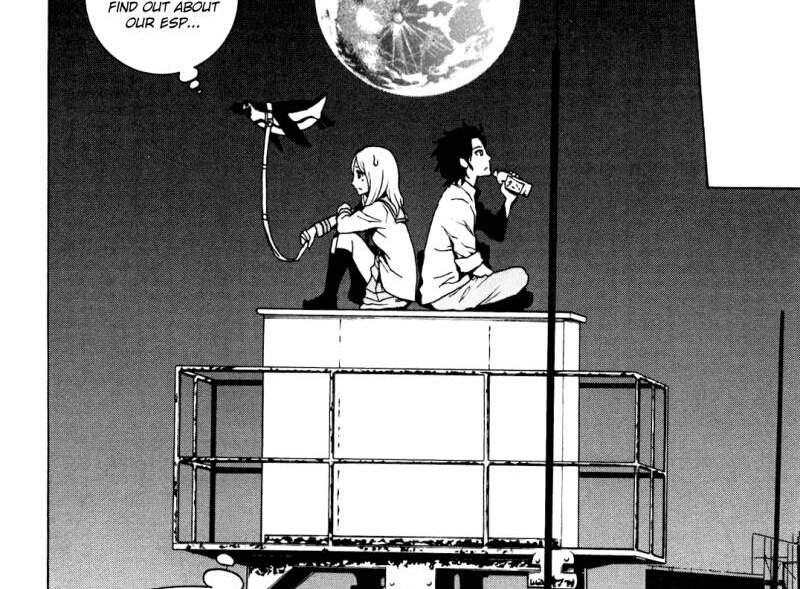 Tokyo ESP + PruHun = fun.